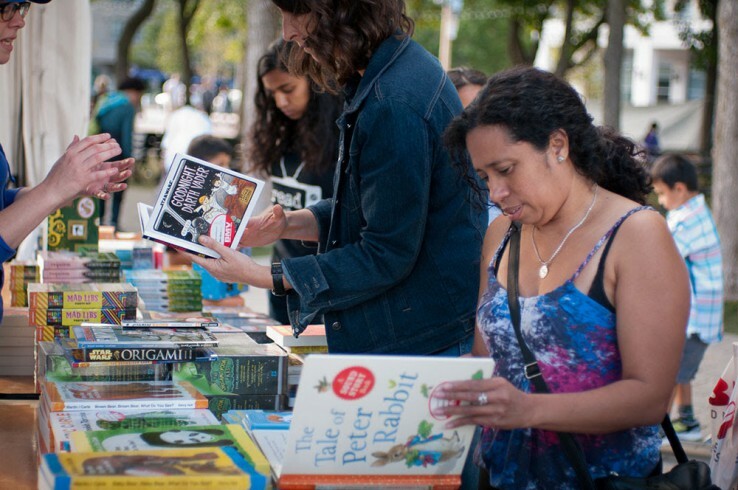 Story Planet will be setting up a booth at Toronto’s Word on the Street festival on Sunday, September 25th, from 9:30 a.m. to 6 p.m. We’ll have all kinds of fun activities and merchandise set up for passers by to help them get excited about Story Planet… and that’s why we need you! We are looking for volunteers to help set up our booth, run activities (like button-making! ), sell some Story Planet merchandise, and help passers-by get up to speed about Story Planet. We’ll also need help running our Storymaking Workshops under the canopy of Word On The Street’s Learning Tent! Since it will be a long day of imaginative goodness, we’re looking to rotate volunteers in 2-hour shifts. Let us know when you’re available throughout the day if you’re interested in helping out! Can’t volunteer? Join the fun! Even if you can’t join us on for our workshops or inside the booth, Word On The Street Festival is open to everyone from 11 a.m. to 6 p.m., and will feature all sorts of readings, activities, and writers from Earth and beyond! We’ve got lots of exciting opportunities opening up here at Story Planet. Whether you’d like to join our new Research and Outreach Team and help us find opportunities to work with budding writers, help our social media captain get the word out, or join us when we stop by SickKids Hospital on Wednesday, June 8 and Tuesday, June 21, we’d love to hear from you! We’ve listed some of the ways you can get involved down below, but if you’d rather do something else, check back soon! We’ll be blasting lots of updates and opportunities in the coming months! Story Planet is looking for a volunteer Social Media Support System to work in tandem with our Social Media Expert, Cindy, to create and upload content for our social media sites. This includes writing blog spots for our website, helping to manage our Instagram and Twitter accounts, and updating our Facebook page about current projects and events. Prior experience working with different social media platforms and the ability to engage different audiences an asset. If this sounds like you or someone you know, then email us as soon as possible! Our alien team is looking for an artist to help us redesign the layout of Story Planet’s books. 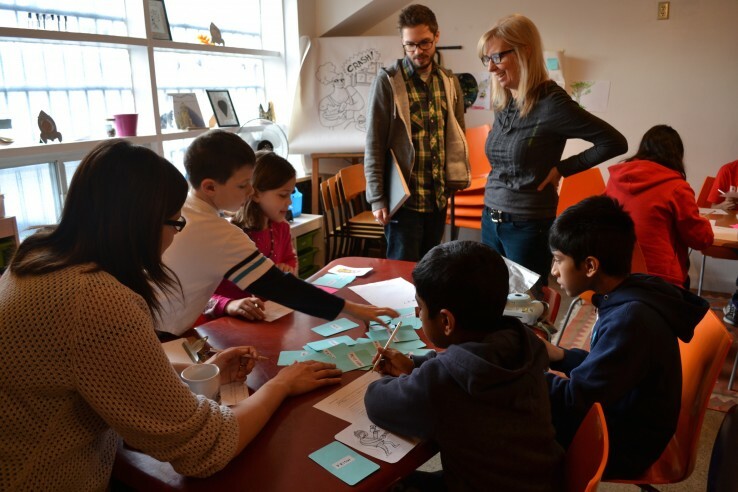 We are looking for an individual with prior experience with book design and layout to rework the books published at the end of our famous Storymaker Workshops. Times are flexible. Please email us if interested! We are requesting that all people interested in volunteering with our Storymakers Workshops, starting in September, to please bring in the original copy of your police record clearance to our head office at Story Planet. This is a strict requirement from the Toronto District School Board in order for our volunteers to enter classrooms. You can drop off your original copy with Michelle any Monday throughout the month of June. Please email any other times you can come in. Please note: without an original copy, you will unable to join us in our incredible workshops. Thank you!